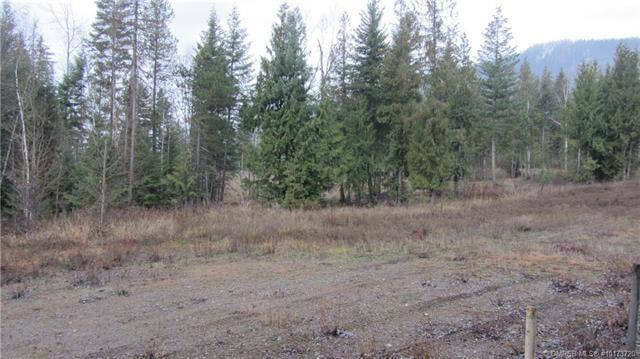 Head out Mabel Lake Road to the outskirts of Lumby just 2 kms on paved roads and you’ll find this rare 2.5 acre lot ready to build your dream home. Imagine the best of both worlds: Privacy yet high speed internet, treed yet street garbage pick up. All the services and amenities of city living with all the fresh air and space of the country. This natural wooded setting offers a beautiful Mountain and Valley Views. 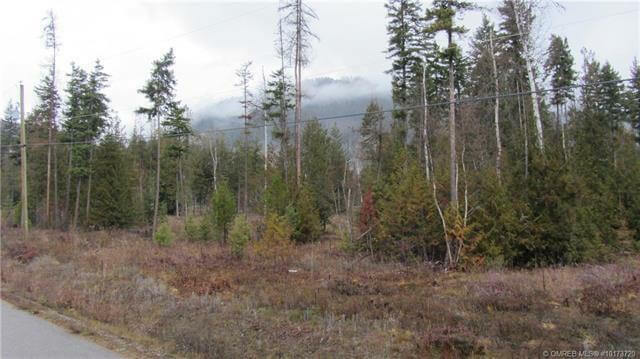 Situate your home on this flat 2.5 acres just the way you like it. 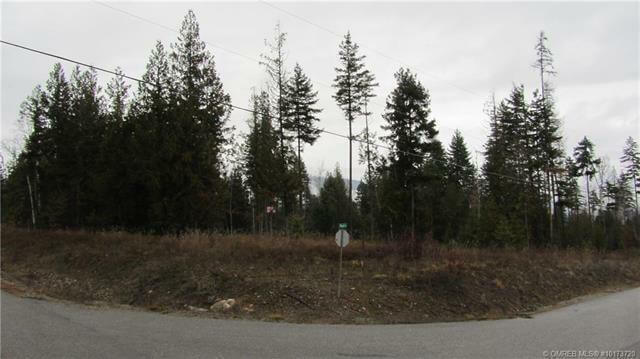 It’s rare to find such a great building lot within walking distance to village of Lumby. This lot as so many features: Paved Roads. Water well drilled. Services at lot line including Power, Shaw Cable, Telus, High Speed Internet, Natural Gas. Good Cell Service. Last lot still available in high quality development. 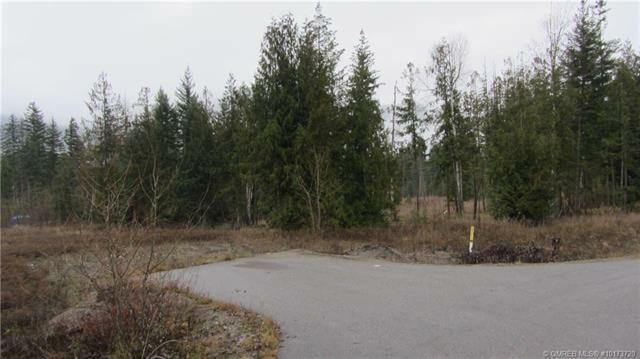 This is one of the nicest building lots in this development and it’s a resale. GST has been paid by seller. 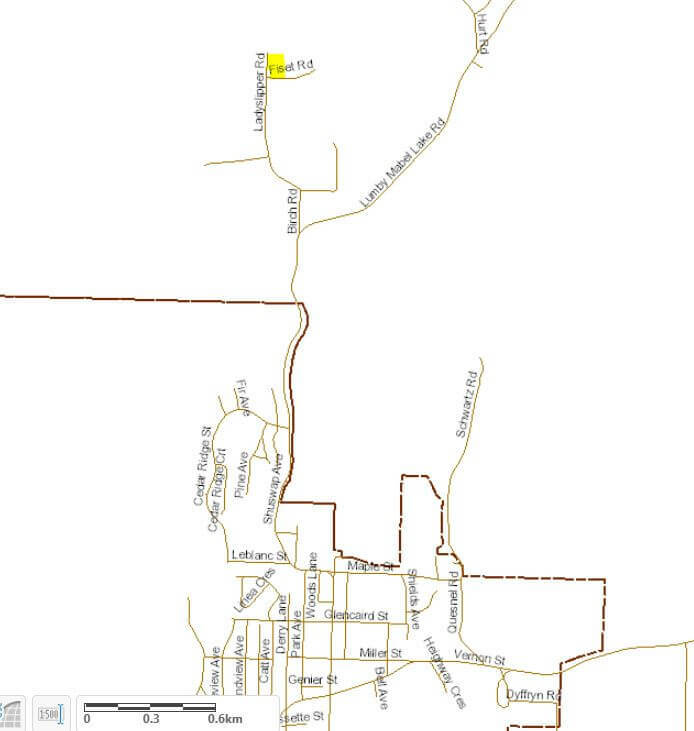 To drive by, go 2 kms north of Lumby on Mabel Lake Road, turn left up Birch Road, then next left at Ladyslipper Road and drive to the end. Lot is on the right at the corner of Fiset Rd and Ladyslipper. Previous Post: Own a BC Approved Resort! Next Post: Dreaming about owning a Beachfront Home? This 2-bedroom Acreage on the Lake could be Yours!